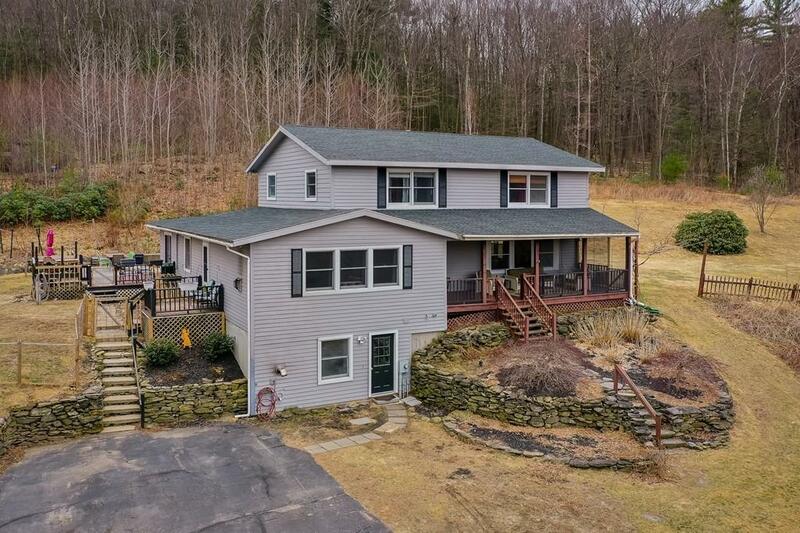 Pride of Ownership throughout this beautifully updated Colonial situated on a serene country setting of 5.5 acres. 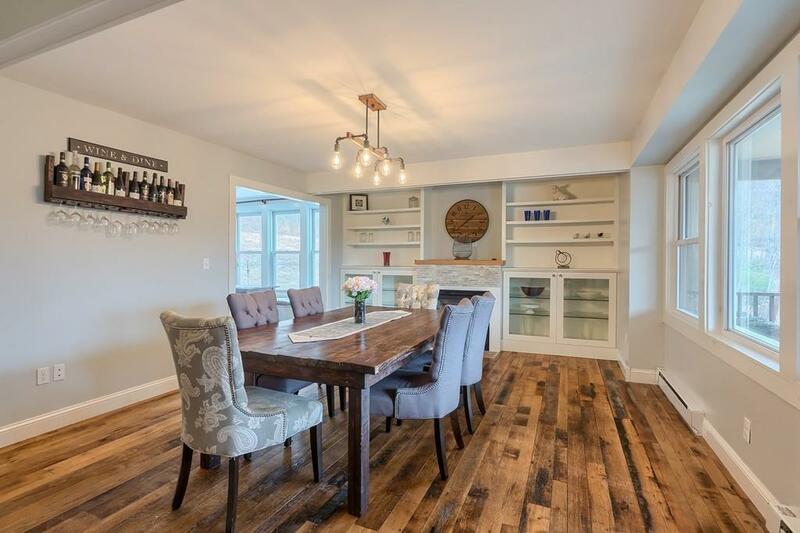 Commuters will love that this home is only 2miles from routes 2 and 190, as well as 1mile from the Commuter Rail to Boston. First floor in-law/au pair suite offers your choice of 1 or 2 bedrooms, full kitchen and private entrance. Gourmet kitchen offers luxury finishes, quartz countertops, custom soft-close drawers and cabinets, upgraded appliances and breakfast nook. 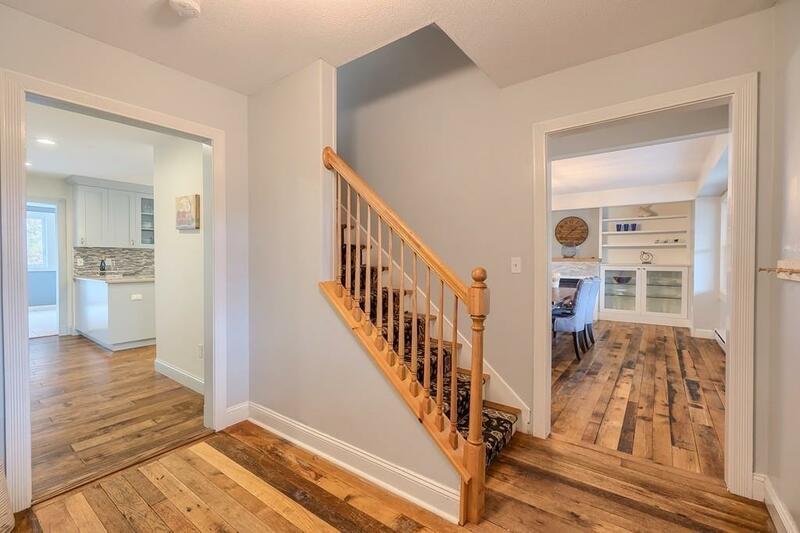 Reclaimed barnwood flooring in foyer and dining room, hardwood and tile throughout the rest of the home. Fireplaces, custom built in's and French doors are just a few of the extras you will find. 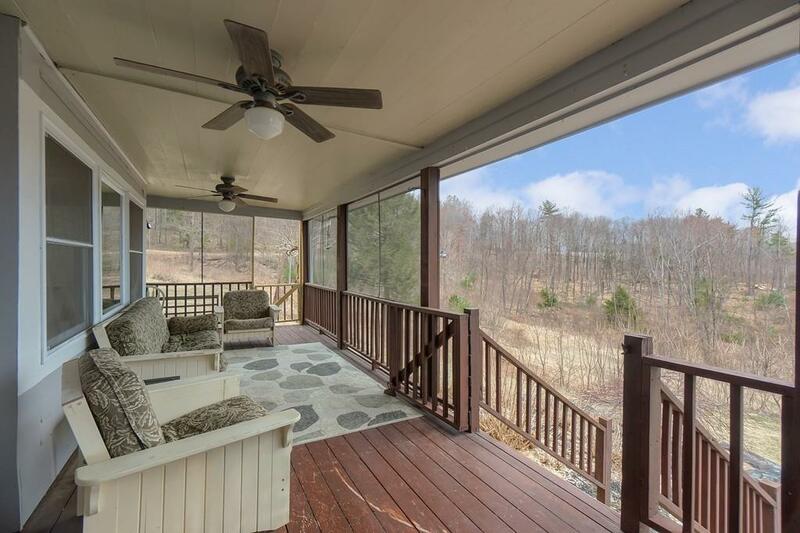 The open floorpan offers tons of natural light and views from every room! Upstairs you will find 3 spacious bedrooms, a full bath and the master bedroom with it's own en suite full bath. Enjoy an additional 650sqft of living space in basement with an option for a 4th full bathroom. Listing courtesy of Carey Carmisciano of Straight Real Estate Solutions, Llc. Disclosures Highly Efficient. Pellet Stove Electric Baseboard And Gas Fireplaces For Heat Sources. Professional Estimates Provided For Ductless Mini/Splits Available Which Can Provide Both Heat And Air Conditioning Efficiently. Great Candidate For Solar Panels. Listing provided courtesy of Carey Carmisciano of Straight Real Estate Solutions, Llc.